Amazon Lightning Deal! Amazon Prime members only! 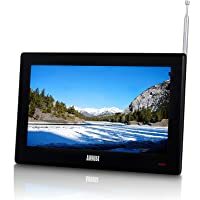 Get August DA100D 10" Portable HD Freeview Monitor TV Player (Black) from Amazon.co.uk (via Daffodil UK). 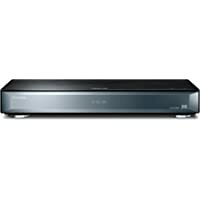 Get Panasonic DMP-UB900EBK 4K Ultra HD Blu-Ray Player (Black) from Power Direct. 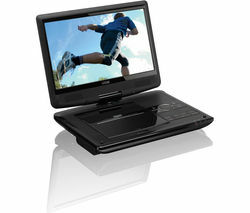 Get Logik L7SPDVD16 Portable DVD Player (Black) from Currys.co.uk. 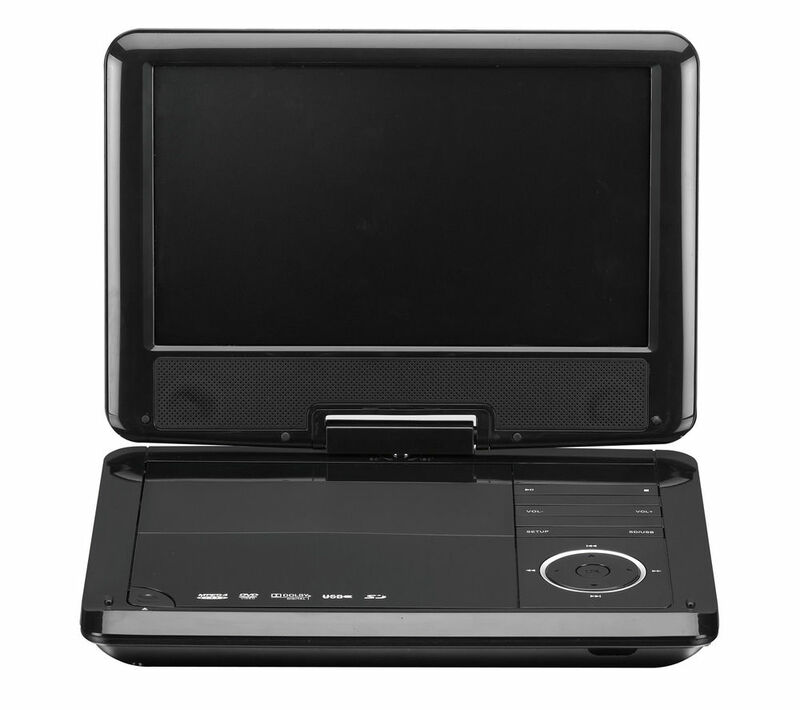 Get Logik L10SPDV13 10.1" Portable DVD Player (Black) from Currys.co.uk. 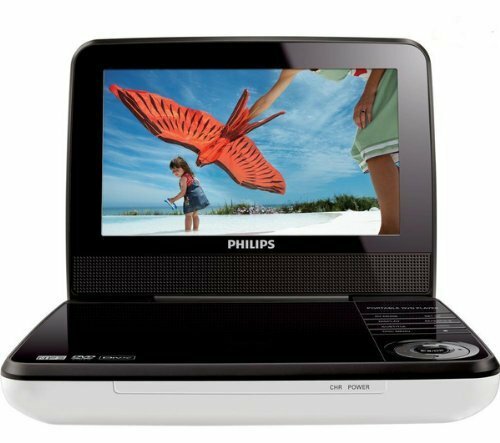 Today only, get Philips PD7030/05 7" Portable DVD Player with Car Adapter from Amazon.co.uk (via Electronics and Gadgets Direct Ltd). 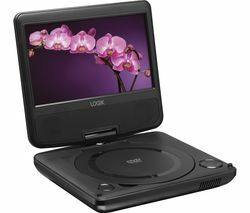 Get Logik L9SPDVD12 Portable DVD player from Currys.co.uk. Amazon Lightning Deal! Get Philips PD7030/05 7" Portable DVD Player from Amazon.co.uk (via Electronics and Gadgets Direct Ltd). Super Hot! Get Refurbished Philips Pd9030 Portable 9" DVD Player With Car Adaptor in White from eBay.co.uk (via Tesco). Super Hot! Get Logik L7SPDVD11 7" Portable& In Car DVD Player - Swivel Screen from Currys.co.uk.